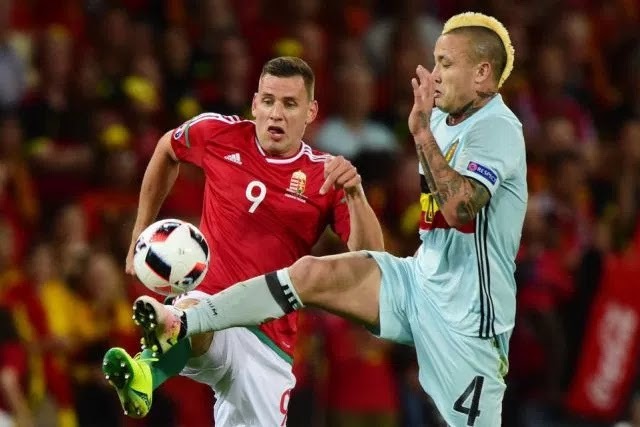 CHELSEA have reportedly increased their offer for Radja Nainggolan to £30million, but the midfielder has once again reiterated his desire to stay at Roma this summer. New Blues boss Antonio Conte is hoping to land the dynamic box-to-box midfielder as he bids to land the title in his maiden Premier League season. 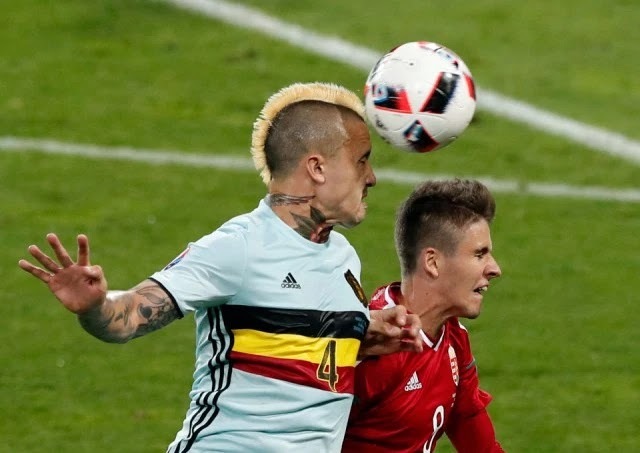 Chelsea are believed to have already failed with two bids for the Belgium international, the last one said to be around the £26m mark. 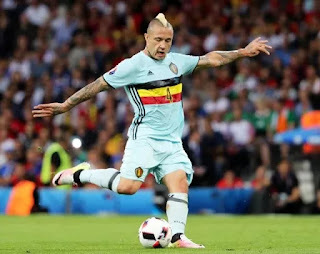 The report adds the tactician wants to pair Nainggolan with Leicester ace N’Golo Kante in west London, but Roma could spoil Conte’s plans by offering the 28-year-old a lucrative new contract. 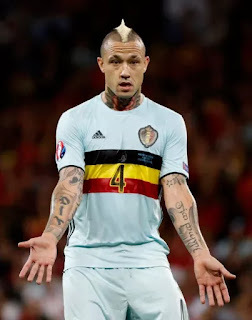 And Nainggolan has once again insisted he has no plans to leave Roma, adding he ‘became a man’ playing Serie A football. Speaking in the wake of Belgium’s 4-0 last-16 win against Hungary on Sunday, Nainggolan told reporters: “I just do not know how it will evolve. “For now I can only say that I’m in Rome and I’m happy to stay there. In Italy I became a man and I’m not one of those who often changes teams. 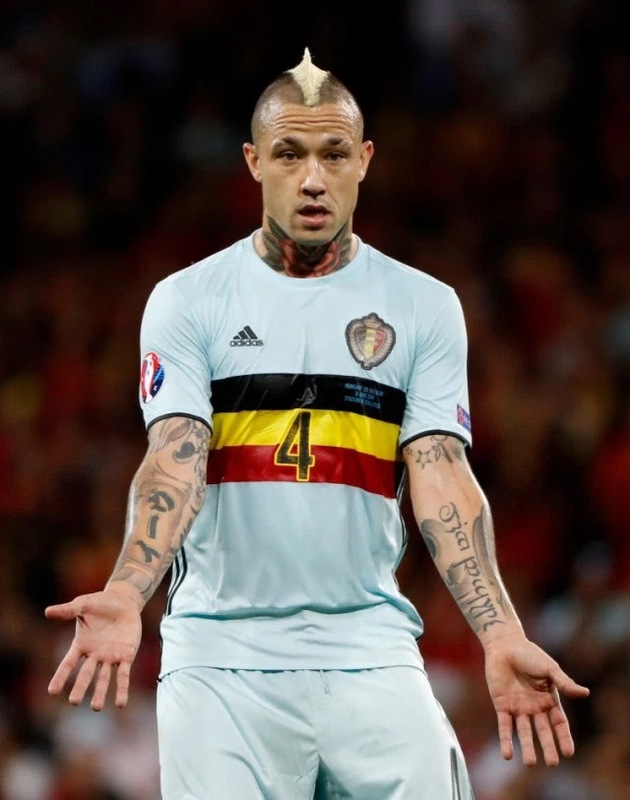 One aspect which could be putting Nainggolan off a potential move to Chelsea is Conte’s strict disciplinarian approach.